LOS ANGELES, CA – Today, FOX Sports announces an impressive schedule for the 2018 FIFA World Cup Russia™, the summer’s most anticipated global event, featuring all 64 matches live, including an unprecedented 38 matches on broadcast television and 26 on FS1. From June 14 through July 15, all matches can also be live-streamed via FOX Sports GO and the new FOX Sports app. Today’s announcement was made by David Neal, FOX Sports Executive Producer, FIFA World Cup, and Vice President of Production. 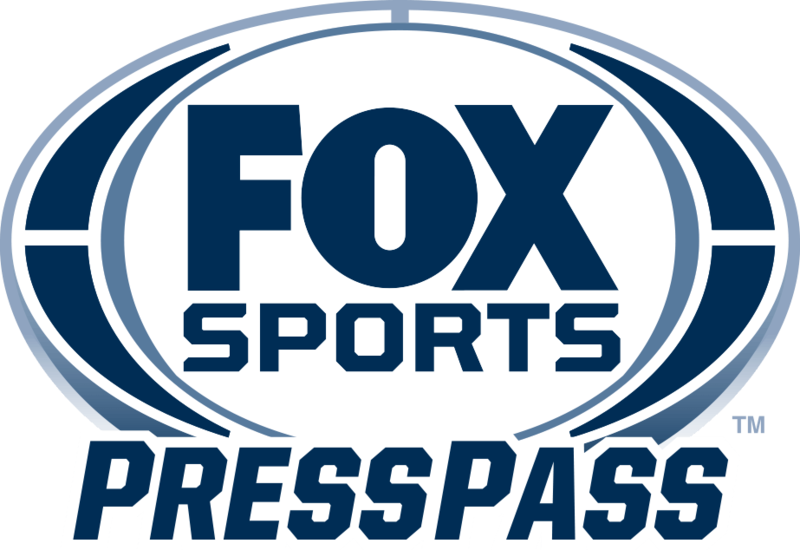 All FOX soccer matches can be live streamed via FOX Sports GO, at FOXSports.com, through the FOX Sports and FOX Sports GO apps on iOS and Android, and on connected devices including Apple TV, Android TV, FireTV, Roku, Chromecast and Xbox One.